INDUSTRY.co.id - Padang - Minister of Education and Culture Muhadjir Effendy said that the implementation of zonation system in New Student Acceptance (PPDB) this year faces a number of obstacles, although generally based on evaluation went well. 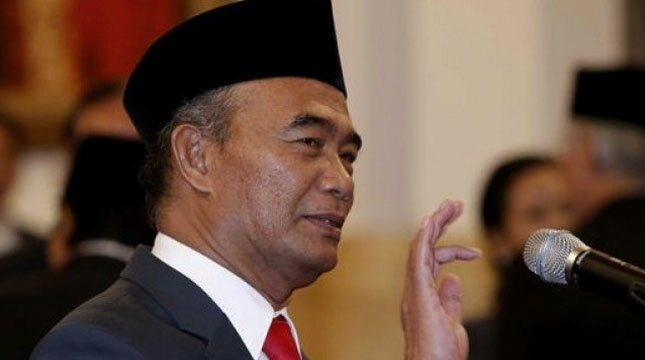 "The obstacles that arise are still many areas that have not fully adopted the ministerial regulations on zoning," he said in Padang, Friday, after opening Gala Students Indonesia level Padang City. He said in general all the parties have been relatively run the provisions of the zonation although there are still some who have not implemented. "This needs to be addressed because there are still some who have not been able to interpret the rules properly and there are also regional conditions that have not been possible to implement the zonation system in full," he said. In addition, problematic internet network problems also become one of the notes in the implementation of the zonation. He sees the main thing that needs to be done is to change the parent mindset of students who still hunt for favorite schools on average. "Whereas the purpose of zoning is to remove the favorite schools because all must be the same should not be a favorite status and then the other exiles," he said. Mendikbud conveyed that many parents are disappointed that their children are not accepted at favorite schools when they are not favored because the policies made by all schools in each quality zone must be relatively the same.